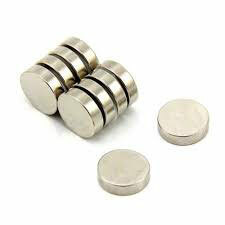 How many Neodymium Magnets are resting in your Junk box without any job. Give some job to them. It is fun to use the Neodymium magnets for alternate jobs. You can make a 12 volt power supply and a 6 volt Emergency Mobile Charger with the assistance of Neodymium Magnets. Let us start.